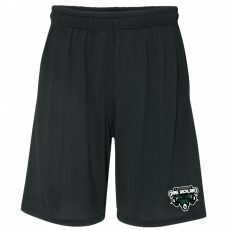 Welcome to the Pine Richland Youth Lacrosse Webstore! We will be taking orders until February 20th. Your orders will be picked up by your program coordinator around March 7th. NOTE: The checkout page will ask for a shipping address, but your items will not be shipped and you will not be charged shipping. Your program coordinator will be picking up your orders from us, and they will be responsible for their distribution. 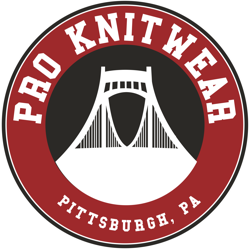 Please contact us at proknitwear@hotmail.com with any questions or concerns.